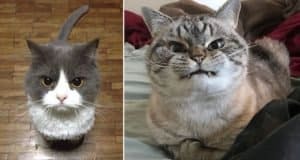 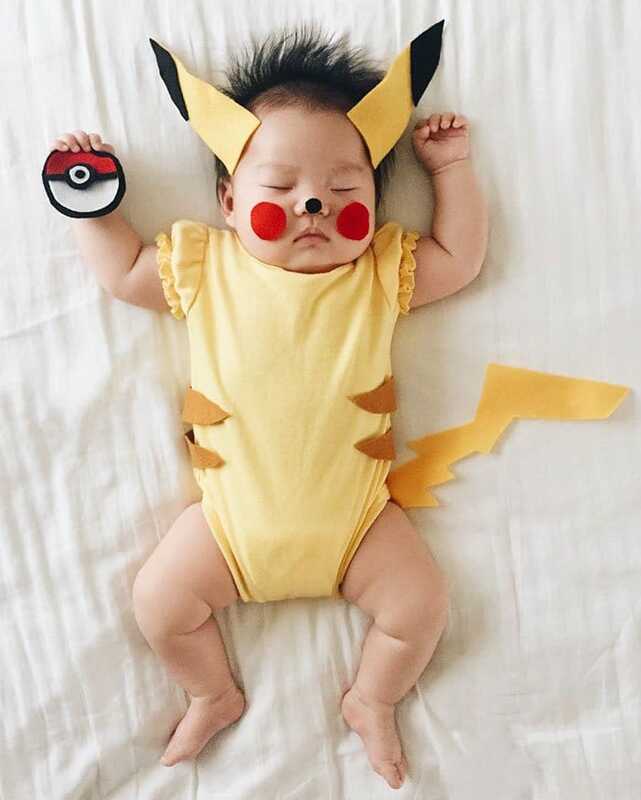 If you’re into cosplay, we’re sure you’ve put together some badass outfits in the past (for the uninitiated, cosplay is dressing up in costumes, usually of cult anime, comic book, tv or movie characters). 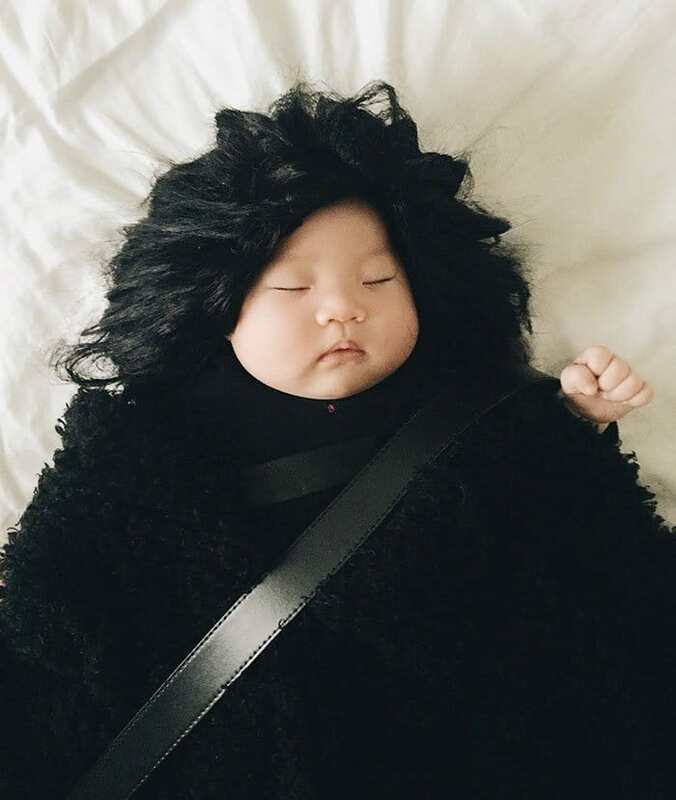 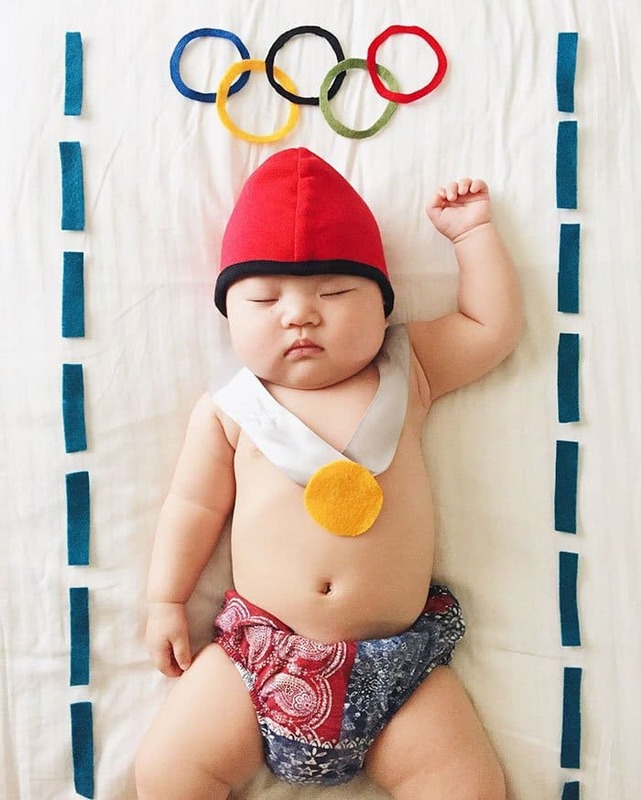 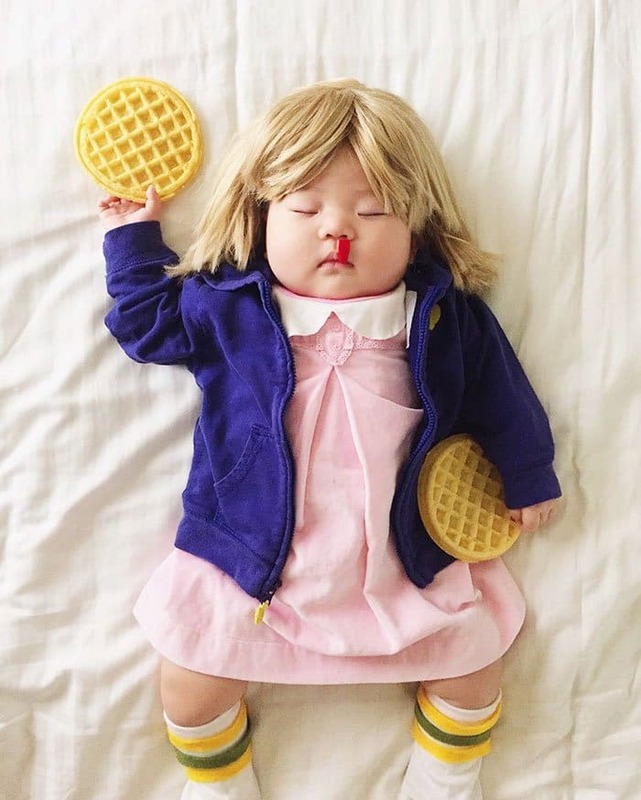 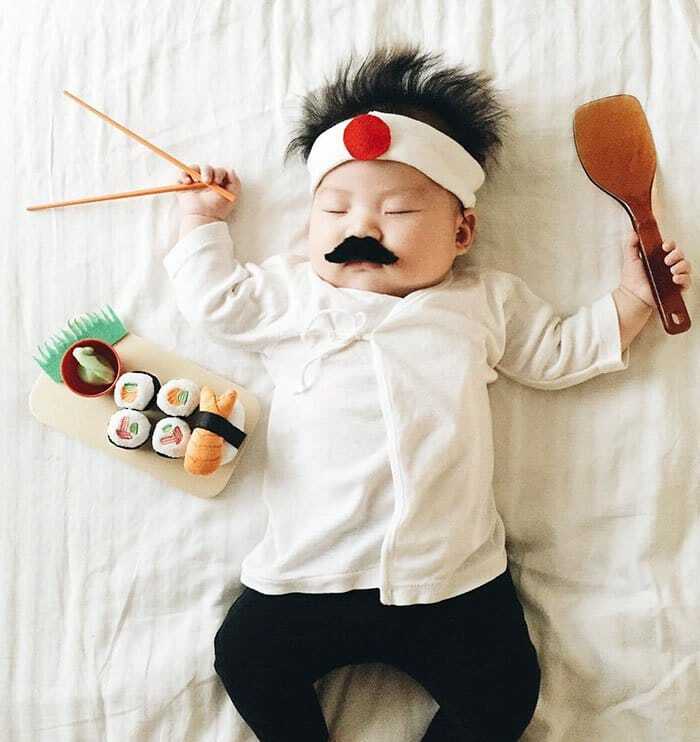 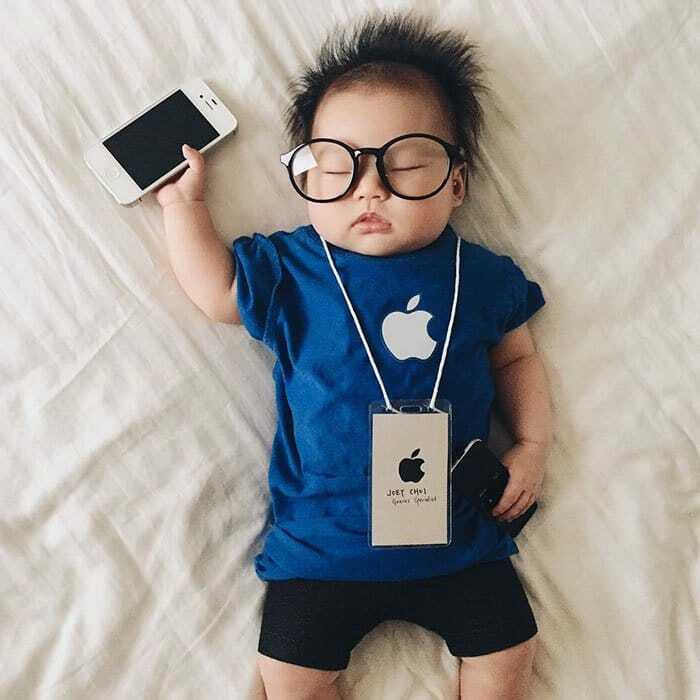 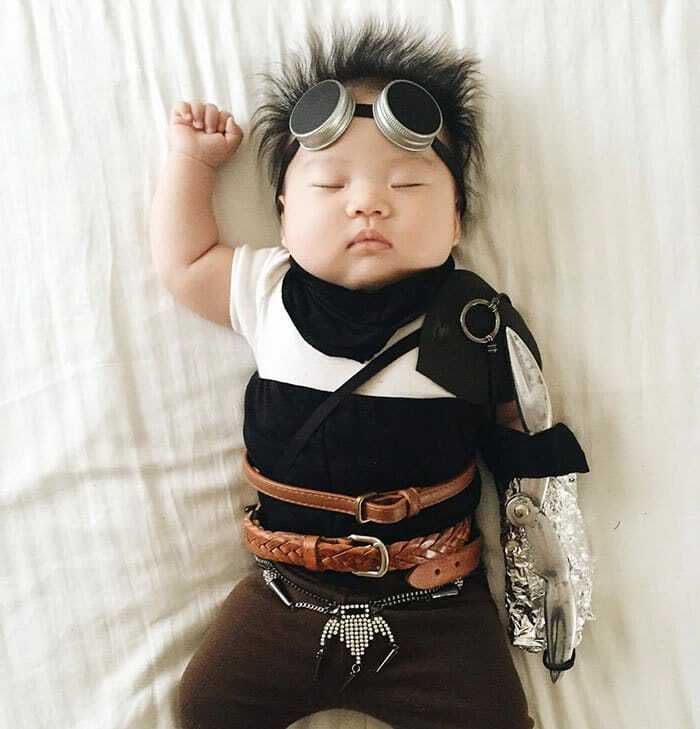 However, this tiny baby, Joey Choi, has outdone even the most seasoned of cosplayers, and she does it all while she’s asleep! 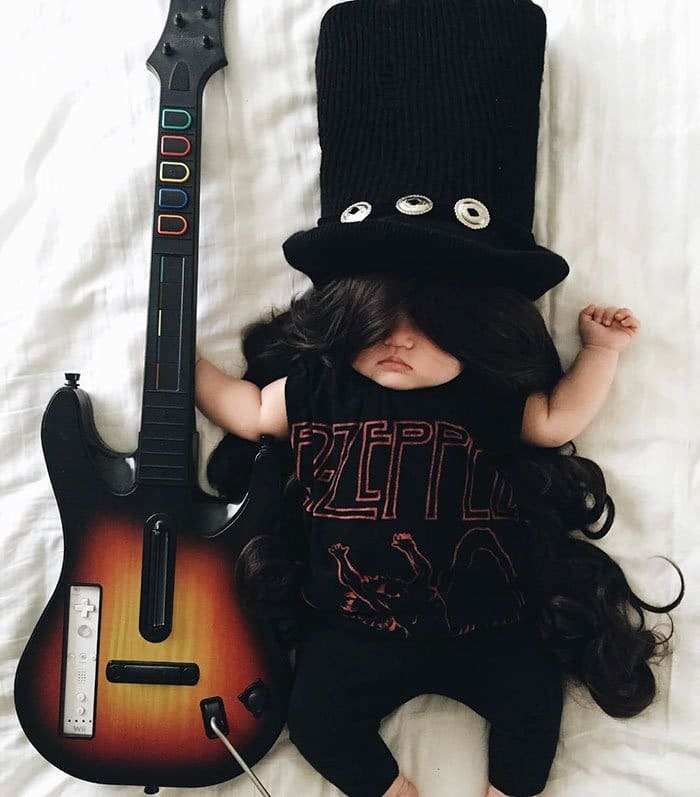 Okay, so most of the credit has to go to her mom, Laura, who dresses her in these adorable costumes, but Joey still wins for being cute as a button. 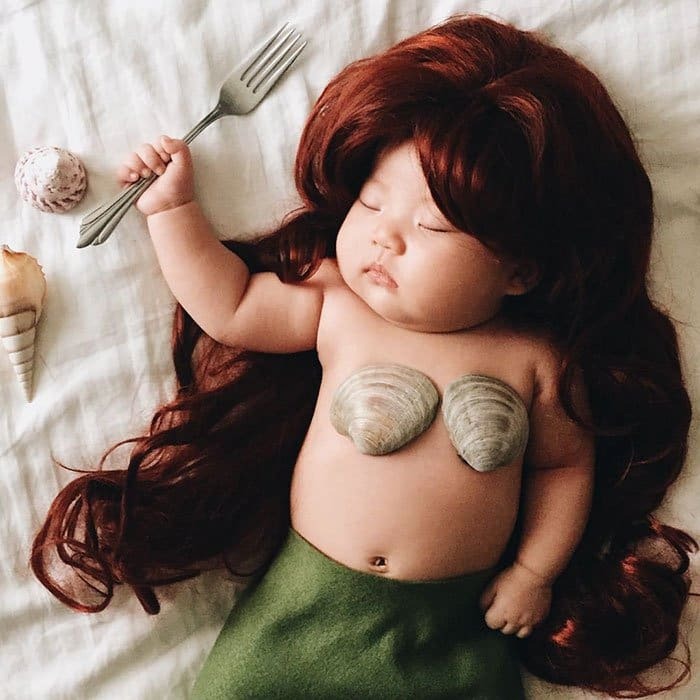 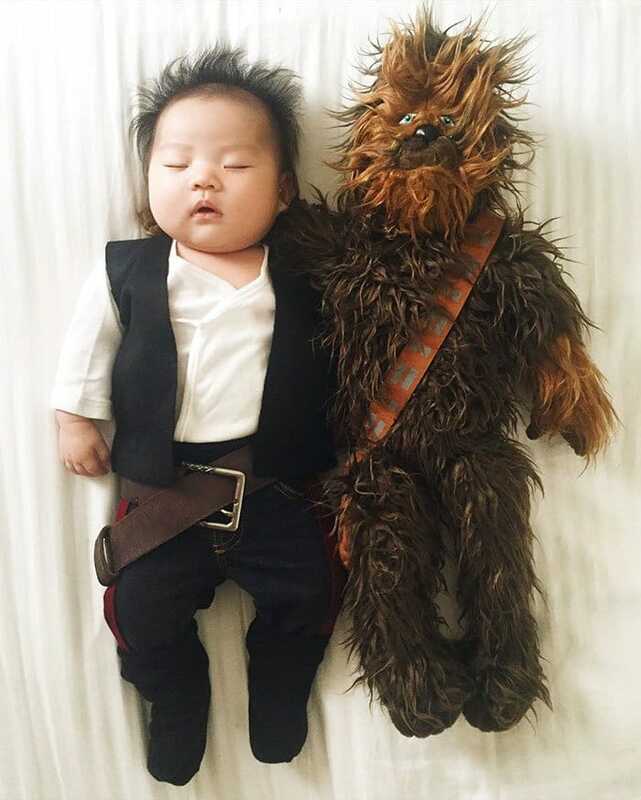 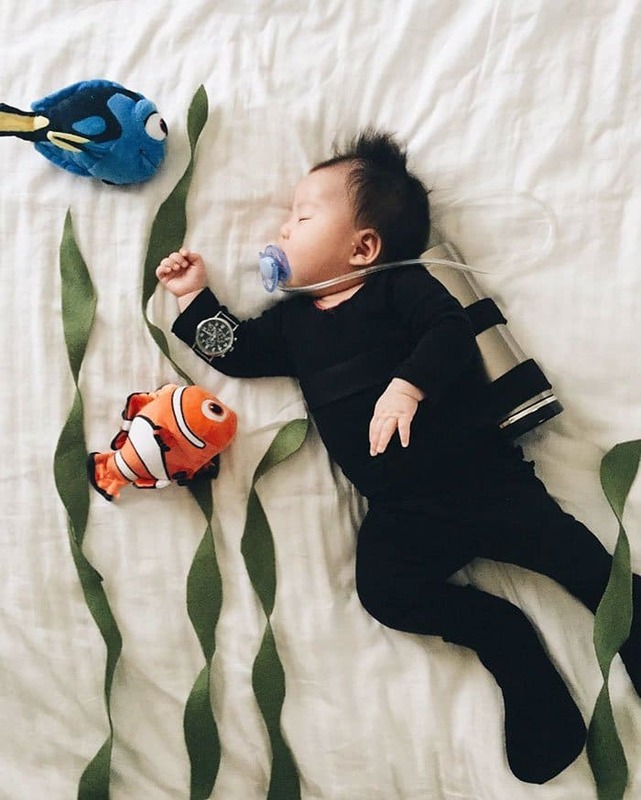 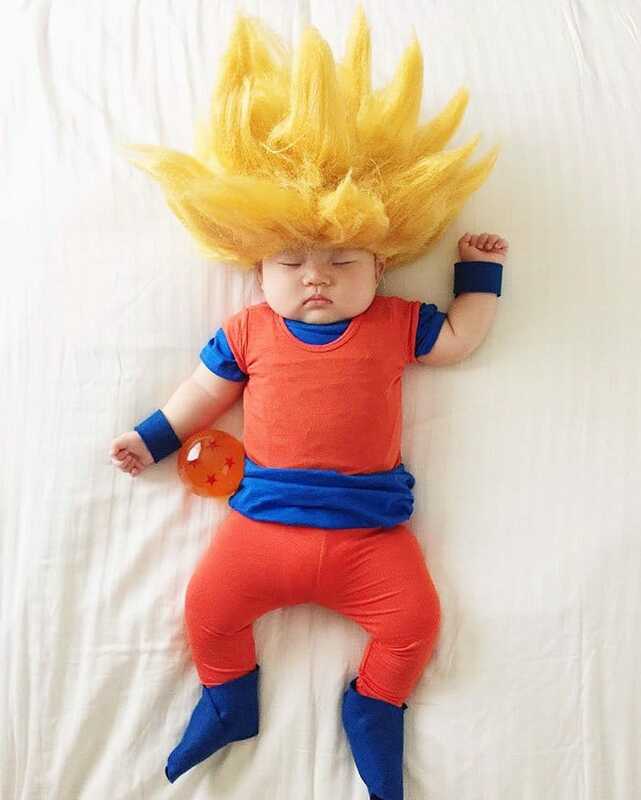 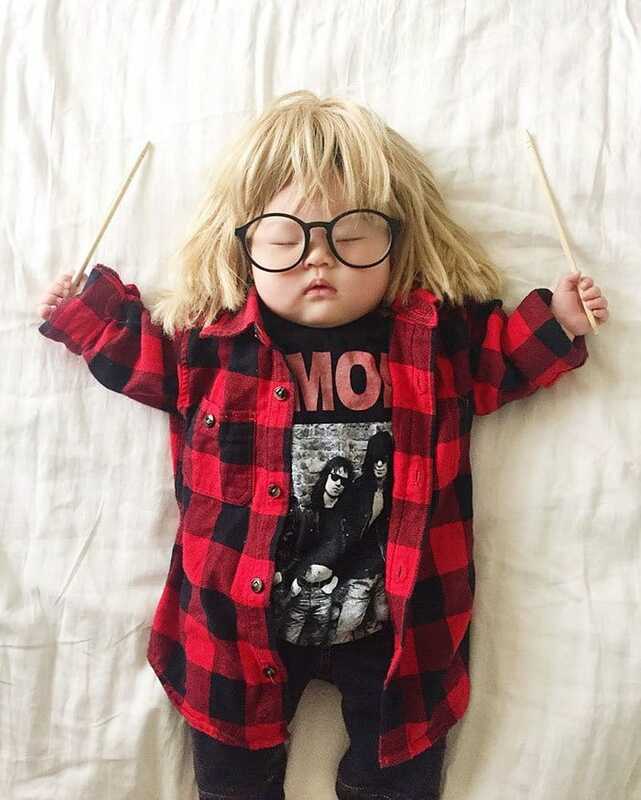 So, check out these thirteen times this napping baby was better at cosplay than you are!